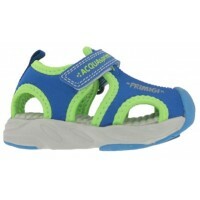 Primigi shoes have been created solely with children in mind. 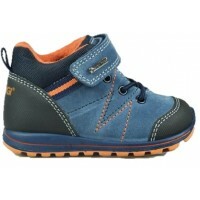 The Primigi mix of quality, durable materials and lifestyle enhancing fun colours mean that each new season Primigi produce a range of shoes that both children and parents will want. 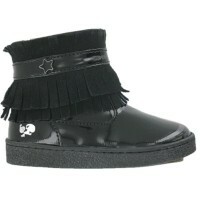 The Primigi design process uses several core manufacturing principles that apply to Primigi childrens footwear. 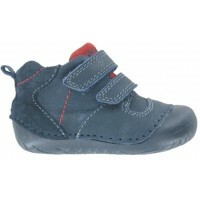 Whether its Primigi girls boots or shoes or Primigi boys school shoes or trainers, Primigi kids shoes are made to be soft and light; ergonomically manufactured to ensure your child gets the best fit and be flexible and shock absorbing so that your son or daughter can feel secure all day long.